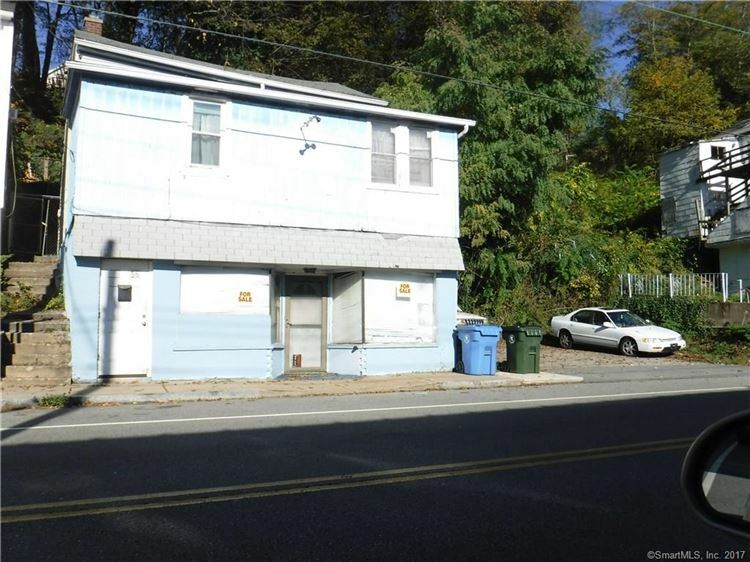 56 & 58 Main Street, Norwich, CT Commercial Property Listing | Realty Seven, Inc.
ANY and ALL UNREASONABLE and reasonable OFFERS CONSIDERED! Storefront on first floor has previously housed a carpet store and fish market. Second floor is currently used as an apartment; was previously used as an office and sales area and could be used for storage as well. Other possibilities abound. Off street and on street parking available.